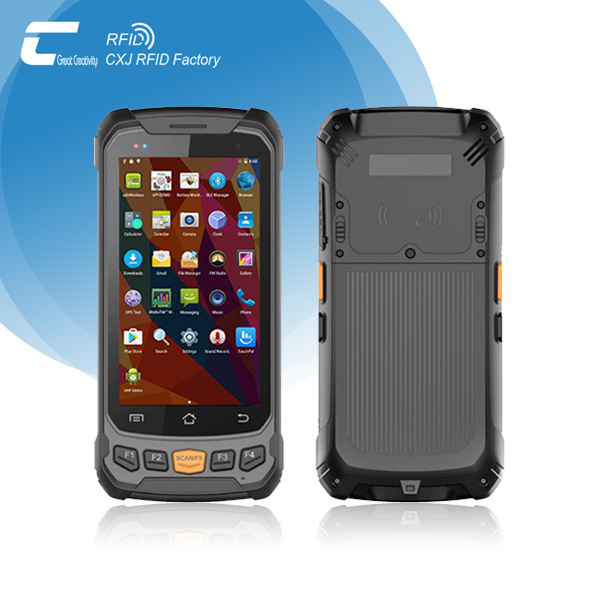 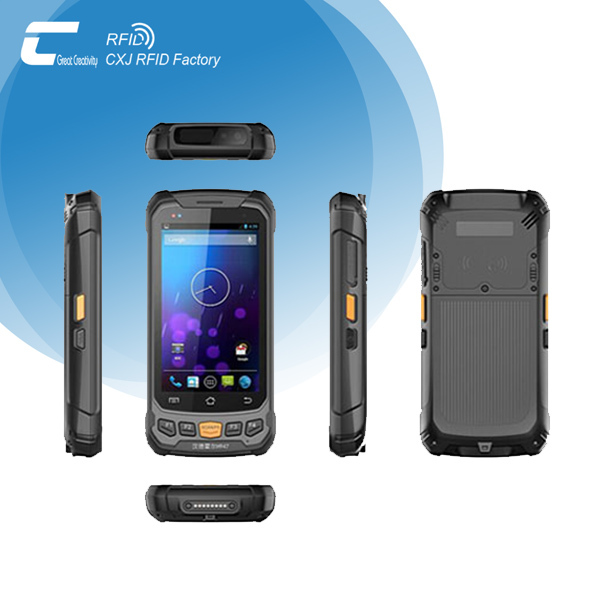 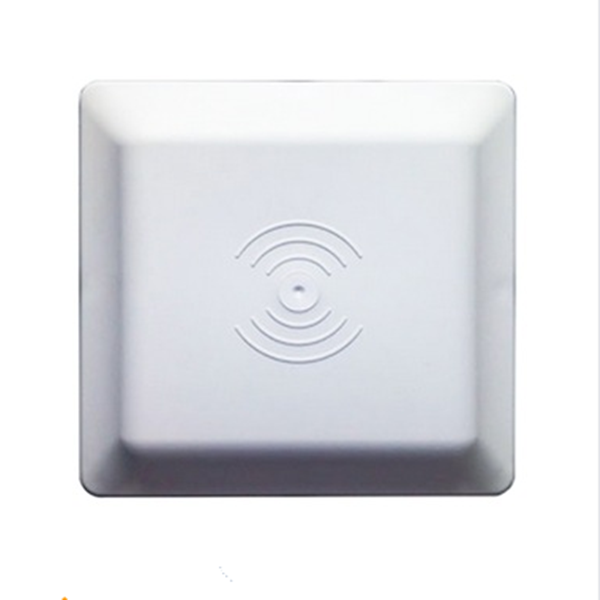 The WIFI/Bluetooth/GPS Handheld Android UHF RFID Reader Supports Android operating system, optional low frequency, high-frequency, ultra-high frequency RFID function. 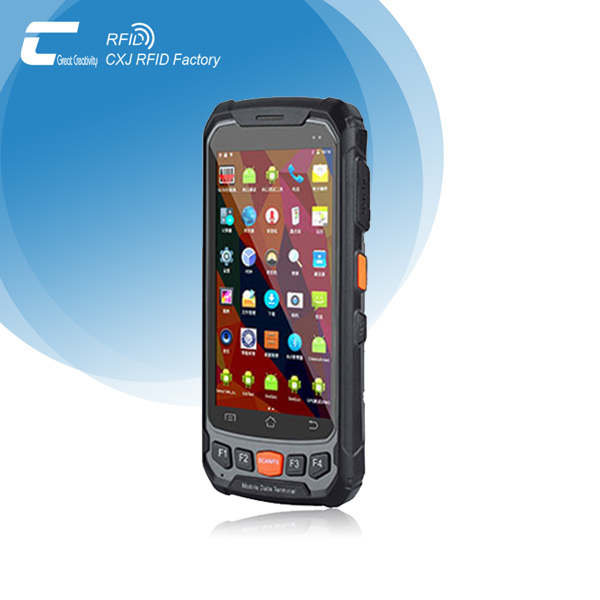 According to ergonomic design, built-in antenna, the appearance of small and exquisite, high degree of protection, simple operation, easy to carry, high flexibility, suitable for working in a variety of environmental conditions. 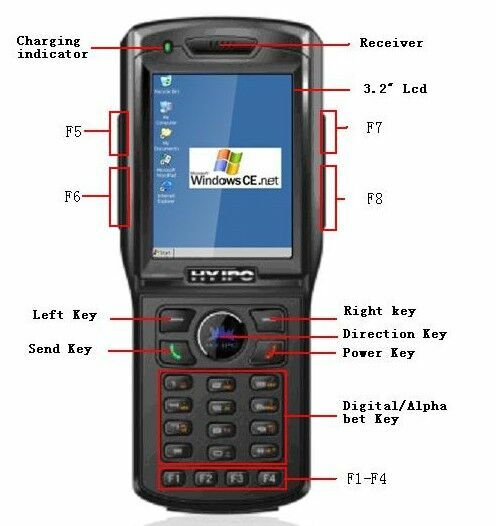 Mainly used in logistics, asset management, warehousing management, library management, production management, ticket management and other fields. 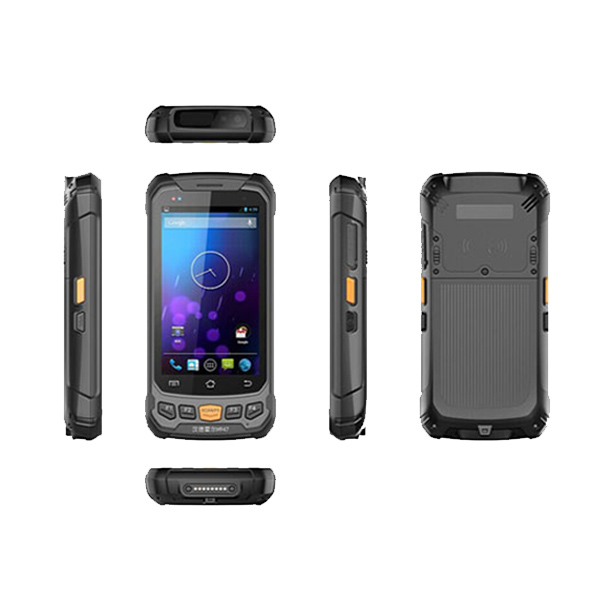 Support 1d barcode /2D scanner. 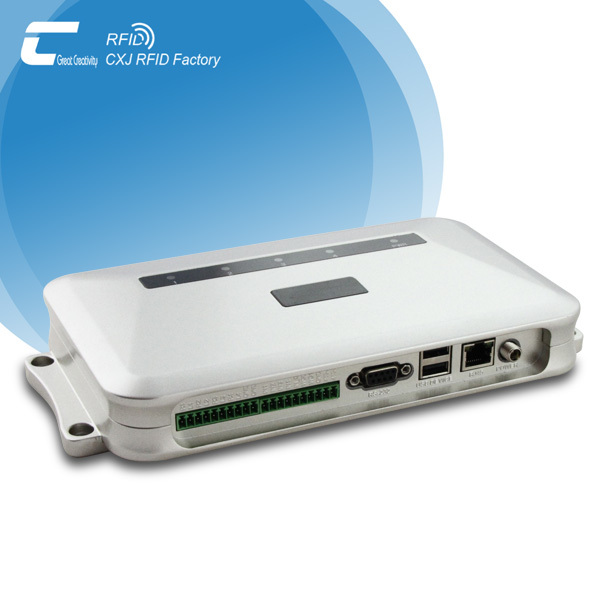 Support bluetooth, WIFI GPRS/WCDMA and other communication method. 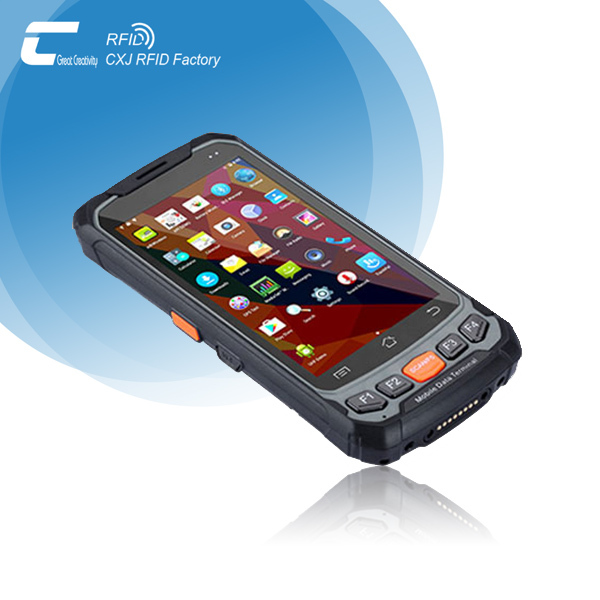 Reading distance to EPC C1 GEN2/IS018000—6C Tag larger than 2 meters.